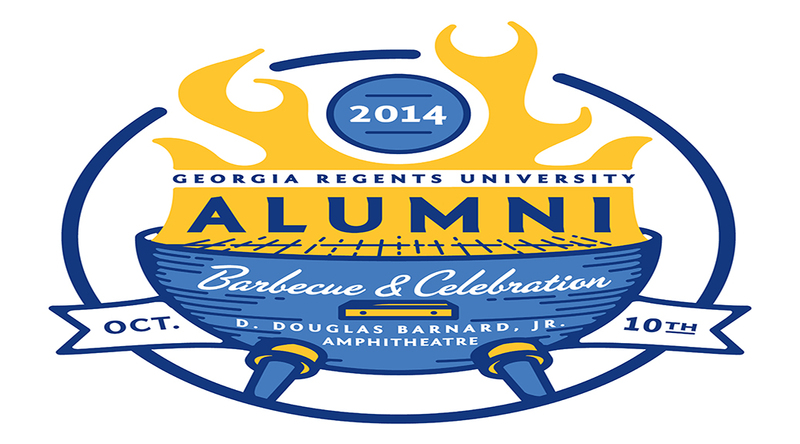 The annual Alumni Barbecue and Celebration is planned for Friday, Oct. 10, from 5:30-8:30 p.m. at the D. Douglas Barnard, Jr., Amphitheatre on the Summerville campus. This year’s event, which is the culmination of the IGRU campaign, features food by local favorite, Sconyers Bar-B-Que, live entertainment by the Joe Stevenson Band, a Kid’s Zone with games and inflatables, and fireworks at dusk. Food service will end at 8 p.m.